Joe Roche Glass & Glazing Ltd. Dungarvan, Co. Waterford, Ireland. Why Use Joe Roche Glass & Glazing? 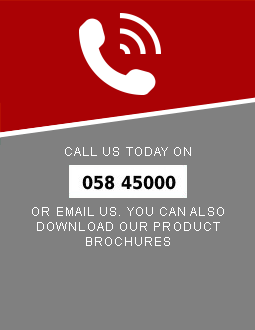 Joe Roche Glass & Glazing supply and fit uPVC Windows, Doors, Conservatories, Porches, Sunrooms, Glass & Mirrors. We welcomed the lovely Josie Harty into our new showroom recently and presented her with the €750 voucher from the competition we ran on WLR FM in conjunction with the Dungarvan Credit Union. We will look forward to helping Josie decide on how she spends her voucher. Congratulations again from all the team here at Joe Roche's. In the photo (l-r) Audrey Flynn, Dungarvan Credit Union, Josie Harty, Winner and Joe Roche, Joe Roche Glass and Glazing. 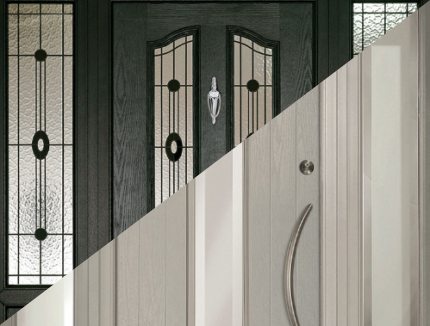 Pick your favourite door style, traditional or contemporary, then select the colour, frame and glass before bringing your design idea to life. Finally submit your design and get a price quotation. 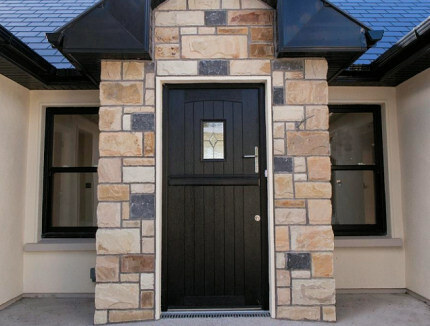 All door glass is toughened in accordance with building regulations, and comes in a variety of designs. Optional Extras such as letterbox, knockers, spyholes and safety chain are also available to accessories your door. 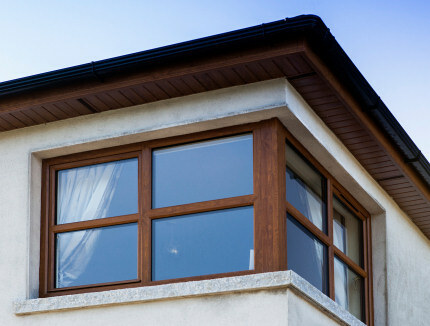 Choosing the right replacement windows can help make your home more energy efficient and reduce heating costs. All REHAU systems comply with the latest building regulations.